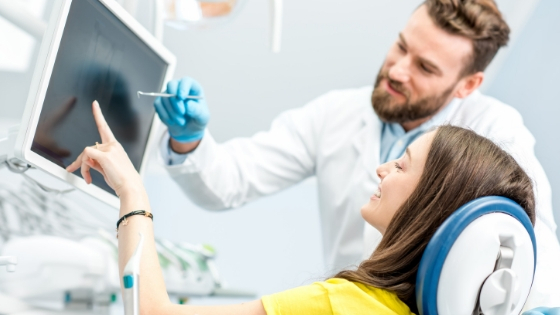 Dental Advisor submitted the IRIS Intraoral Camera to nine dentistry consultants and asked them to subject the camera to a clinical evaluation over a period of four months. Their verdict? IRIS was given a 96 percent clinical rating overall by that team of consultants. Read on and learn about this camera and what that 2018 evaluation entailed. 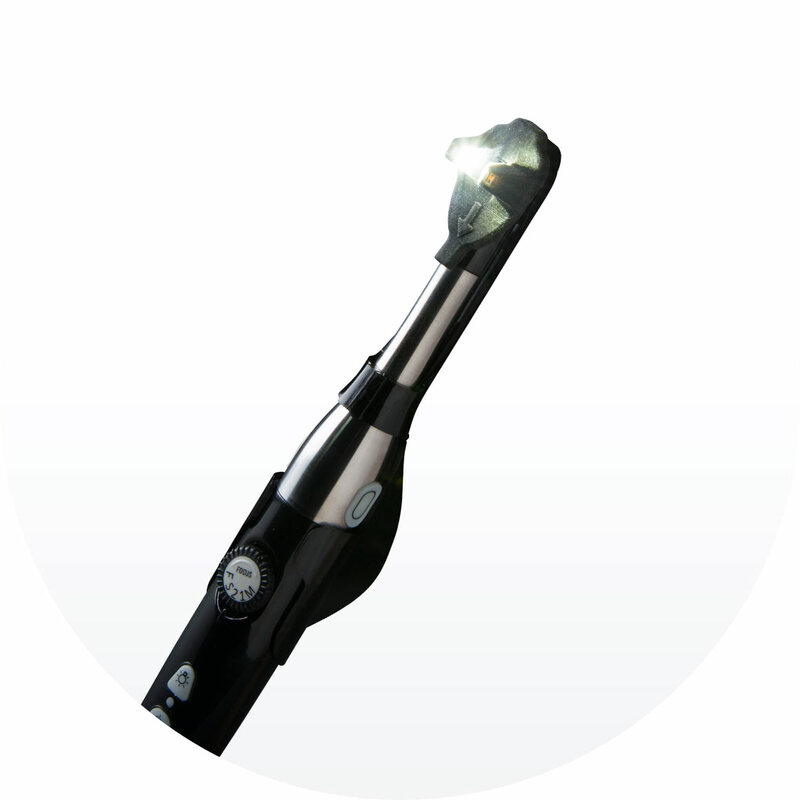 The IRIS intraoral camera is a user-friendly dental camera which has a five-point focus wheel. A dentist can use this focus wheel to determine how large or how small the area captured in the image should be. Eight positions are available for the user to hone in on the type of image to be captured, such as clear images of the arch, entire smile, the full face and so many other areas of interest. The IRIS intraoral camera comes with a cable which is 15-feet long so that the user isn’t constrained when moving about to capture a variety of images when a patient is in the operatory. The camera comes with two capture buttons to suit operators who are either left-handed or right-handed. 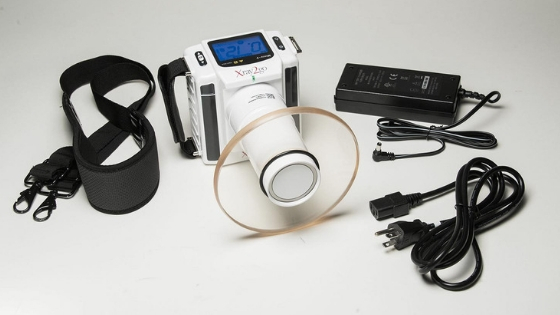 This has the added benefit of easing the capture of images even when the camera is being turned around in the mouth of the patient. Sony’s hi-resolution CCD and eight-point LED lighting makes the camera capture clear and sharp images with true colors. The IRIS intraoral camera requires 1GB RAM, a 2.0 USB interface and at least 2.0 GHz as its computer system requirements. IRIS now makes a version for MAC computers as well. The camera is charged via the USB port on any PC. The Stainless Steel Wand. The consultants agreed that the sleek, stainless steel wand is ideal for a clinical setting since this material is easy to maintain at the high standards of hygiene expected in a hospital setting. The stainless steel can also stand up to the harshness of some of the cleaning products commonly used in dental offices and hospitals. This is unlike plastic wands that soon wear due to the impact of the cleaning products typically used in a dental office or hospital setting. Camera Software. 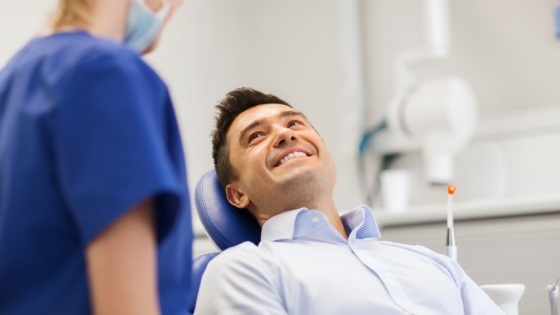 IRIS also received kudos because the software upon which it operates was found to be easy to integrate into most of the commonly used patient management systems in dental offices. The Lens. The 90° lens makes positioning the camera to capture images easy and intuitive. The images captured will, therefore, be sharp and clear due to the natural orientation of the lens. The Barrier Sheath. Not many cameras can work satisfactorily when a barrier sheath is in place. Some models don’t even allow a barrier sheath to be installed. The IRIS intraoral camera is one of those few dental cameras whose image quality isn’t affected even with a barrier sheath in place. The Lighting. The LED lights were found to be more than adequate to illuminate the field as images are taken. Those lights could also be turned off as a user is capturing images that have been backlit by x-rays. 11% of the consultants who evaluated the IRIS Intraoral Camera said that it was similar to other intraoral cameras available. However, the majority of the consultants were of the view that the IRIS intraoral camera was superior to the other products on the market. All the consultants were in agreement that they would recommend the IRIS Intraoral Camera to any dental practice which needed equipment. 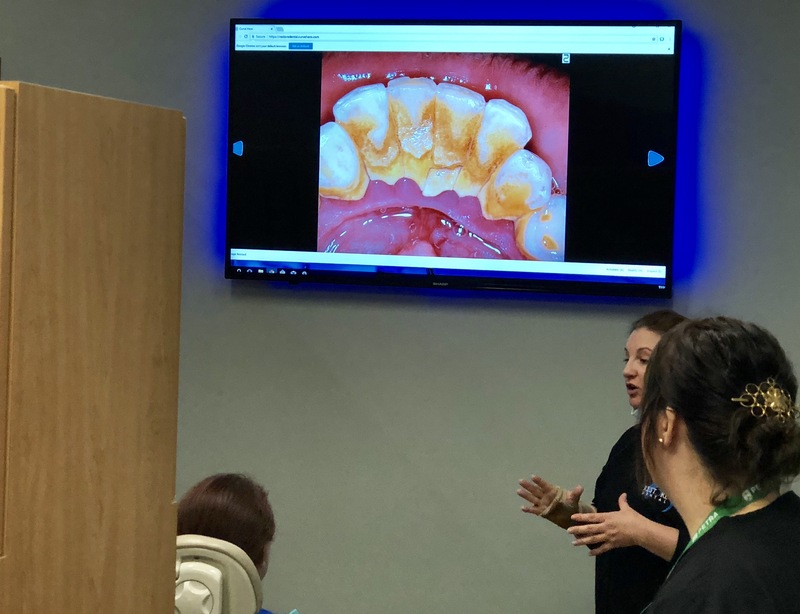 They also recommended that dental practices using the IRIS camera should install a cable kit in all the operatories where they expect to use the IRIS intraoral camera so that moving the camera from one operatory to another is seamless. All in all, Dental Advisor relied on the report of the consultants to award IRIS Intraoral Camera the 2018 Product Award.